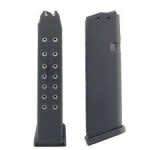 Replacement or spare magazines for your 92FS. 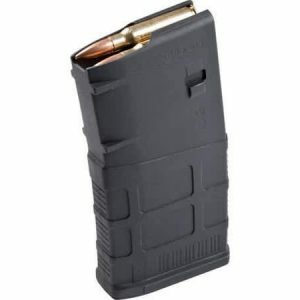 Factory magazines with a solid aluminum construction with a polymer base. 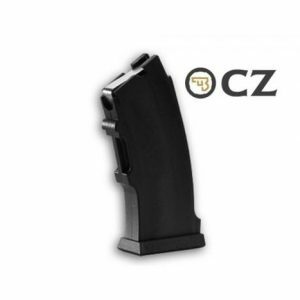 Fits: 92S, 92SB, 92F, 92FS, 92A1, M9, M9A1, 90-Two, Billennium, Vertec, Brigadier, Centurion, Elite.